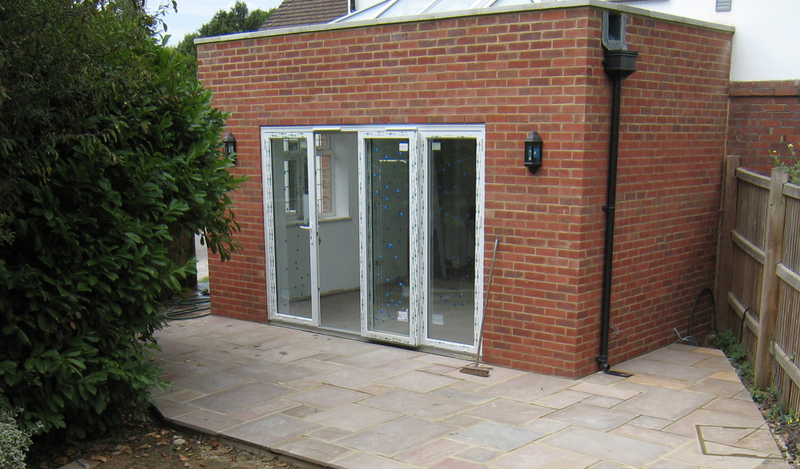 A ground floor refurbishment and extension which, in the words of the client 'literally transformed' their home. 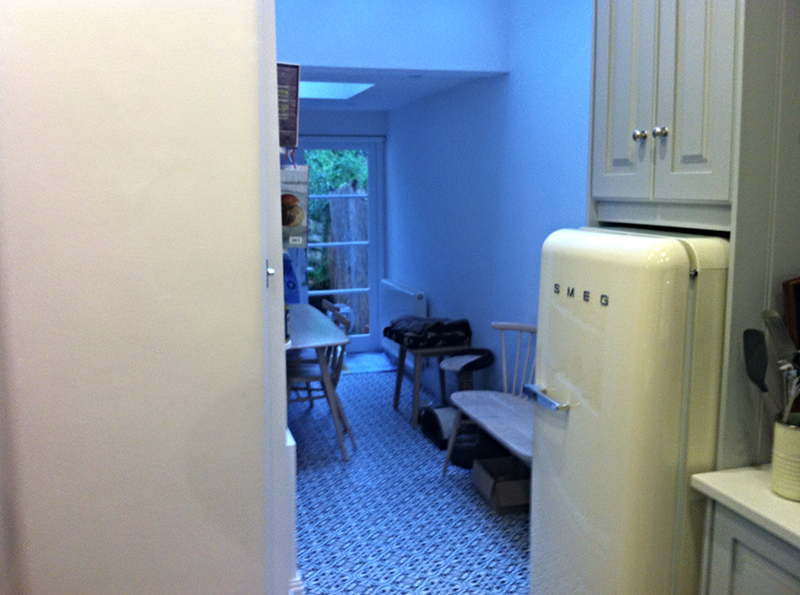 The new kitchen became light, bright and beautiful. The blissfully pristine kitchen now leads into a new extension that accommodates dining beneath a much loved and enjoyed sky lantern and then, beyond through folding doors onto a paved patio. The reconfiguration of walls, doors, windows, services, surfaces and units were done with absolute precision and care. The refreshing calm of this 'transformation' is a delight to experience and the suggested 'enhancements' appreciated. A.N.D. Projects LLP have been relied upon to carry out numerous contracts over their 8 yr working relationship with the Oval. 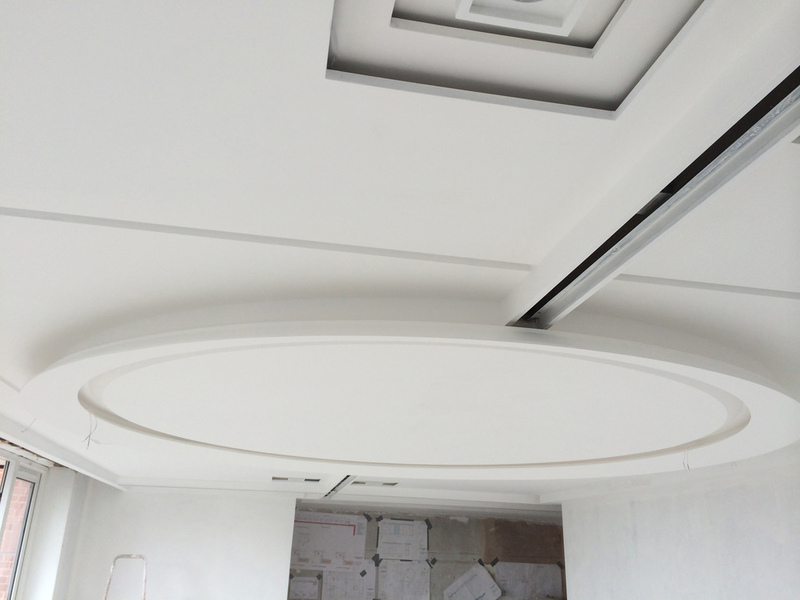 Works carried out have been extensive; from emergency repairs through to the refurbishment of offices, press suite, training facilities, shop fitting and preparation for events. 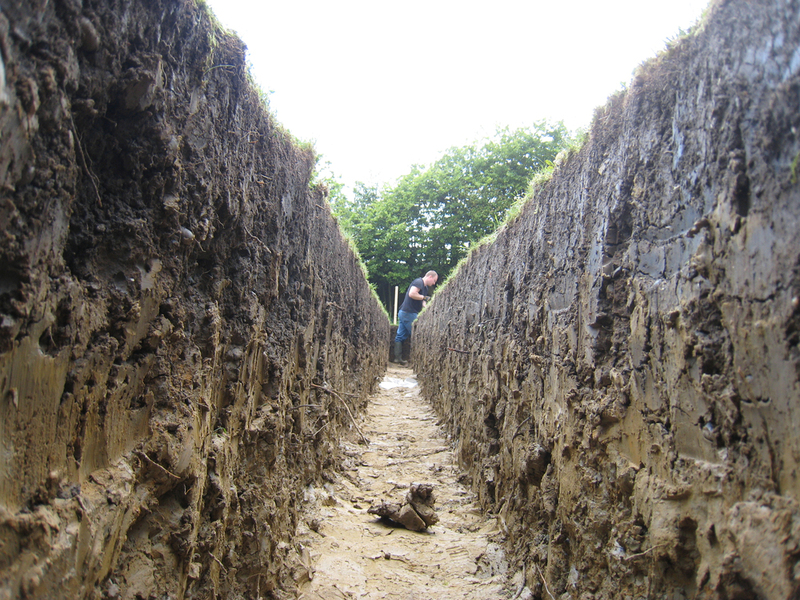 Not only has the work been carried out to a high standard but the professionalism the A.N.D. team has demonstrated in a high-pressure high-profile environment has been worthy of note by visiting sportsman and permanent staff alike. Due to popular demand A.N.D has returned many times to Bushey Hill Road, Camberwell to the homes of several neighbours for over 7 yrs. 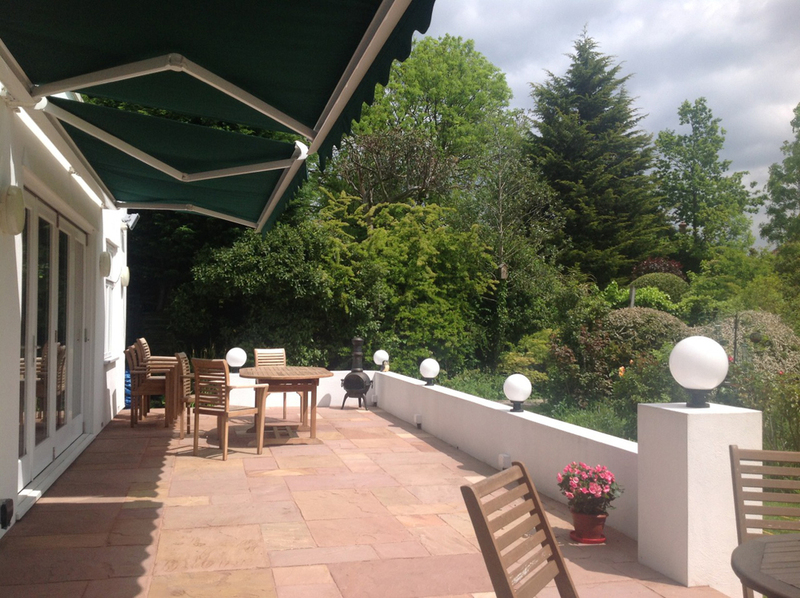 Internal and external decorating, flooring, kitchen refits, and three roofs are amongst the projects carried out. 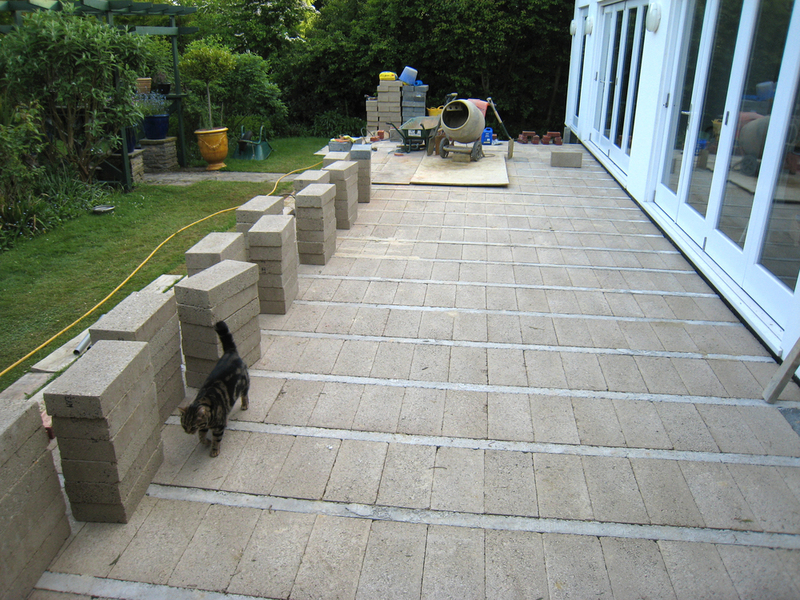 Most recently, the final jewel in the refurbishment of one of the homes was it's small front garden. 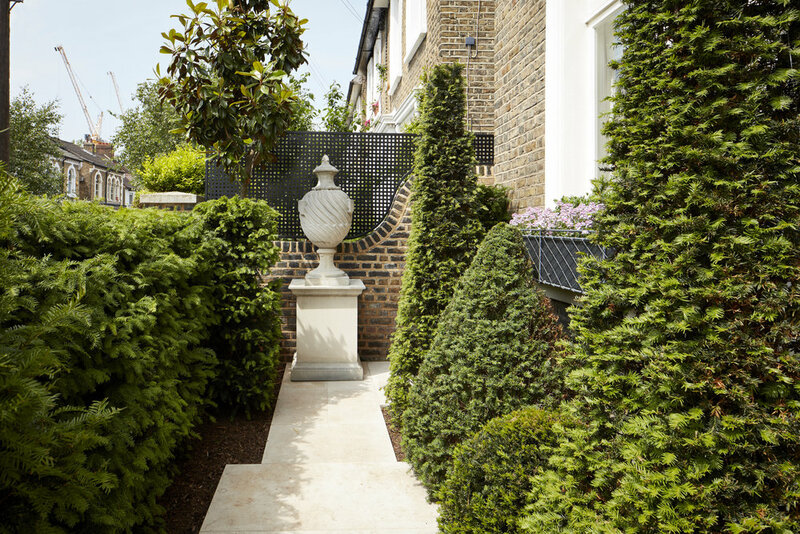 The garden was completely redesigned, landscaped and executed to exacting standards. The steps, walls, railings, paving, plinths and sculpture were all of exquisite quality demanding preparation, ground work and installation of equally exquisite quality. The result is elegant and timeless. It is breathtakingly beautiful. 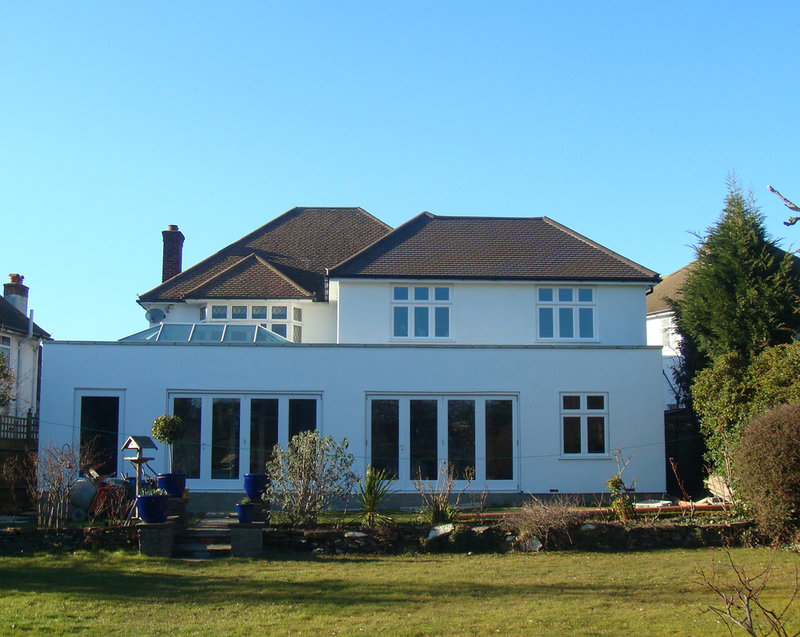 An impressive extension adding in excess of 90 sqm to a home in Beckenham. The additional upstairs bedroom and bathroom plus office, utility room, spacious kitchen dining and living space downstairs has made a dream come true; with the walled patio bringing perfection to the dream. The first phase of the complex and hugely rewarding refurbishment of a luxury apartment in Kensington is nearing completion. Working in close collaboration with the architect the bathrooms and living room ceiling have been the focus of the discerning attention of the A.N.D. team. The fine skills and craftsmanship have not only met the challenge but exceeded expectations. The result is richly ornate and has the style and opulence desired by the client. A three month contract to completely refurbish a four storey house, whilst the client and her daughter were in residence. The works involved consisted of resiting the kitchen, refurbishing the shower room, complete decorations and a whole host of other improvements. The client has asked A.N.D. 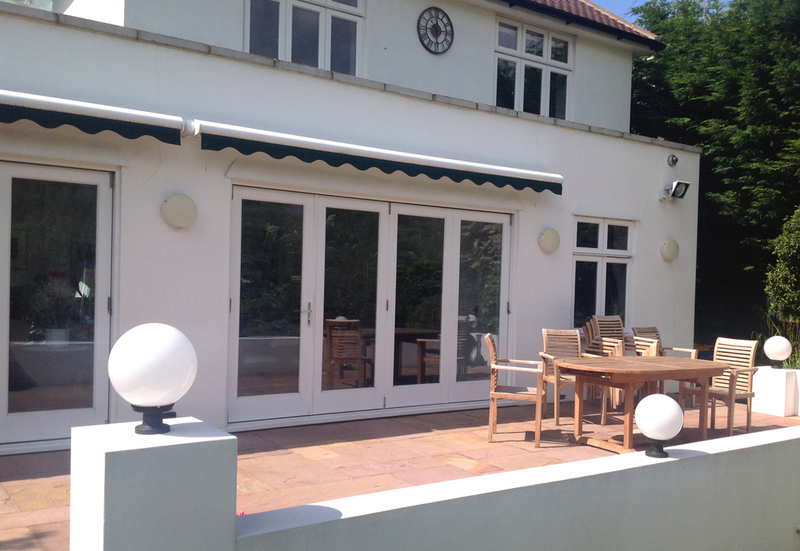 Projects back to carry out external decorations this Summer’.